Blake serves the West Ventura County real estate market including Ventura, Camarillo,Oxnard, Port Hueneme, Fillmore, Santa Paula and Ojai. Please know that your complete satisfaction with our service and representation is our #1 priority. Featured Property for Sale: Some of the best properties for sale are displayed right here! 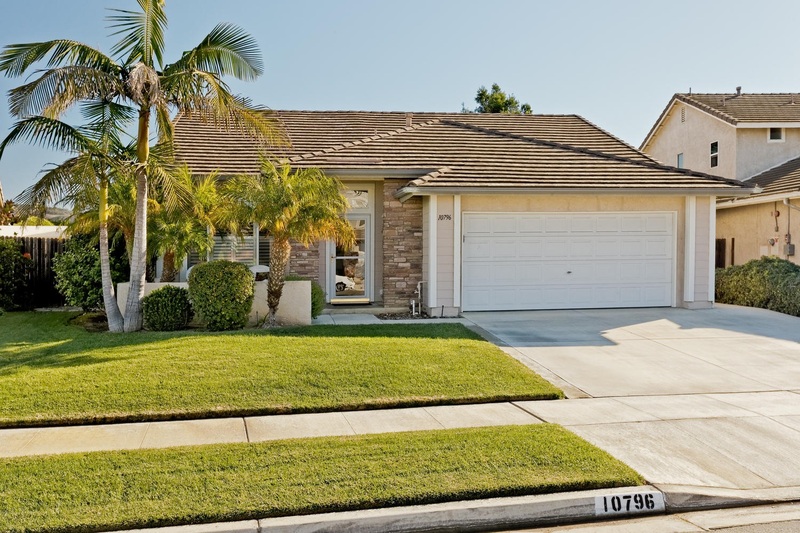 As experts in the West Ventura County real estate market, we can provide you detailed information on these homes, or any others! Please know that our services to you, as a home buyer, are absolutely FREE of charge, as our services are paid by the home seller, NOT you! And we can show you ANY home, regardless of the company or agent listing it for sale! Please give us a call or email us for more details. 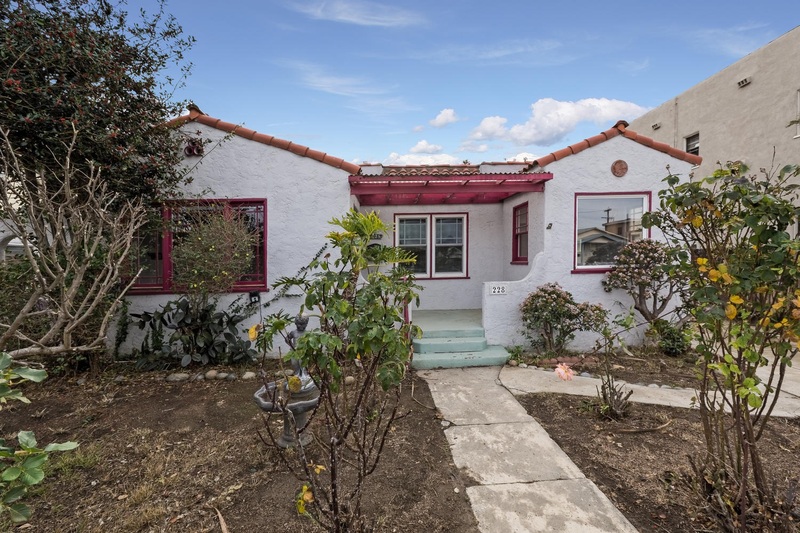 Market Trends Newsletter: Find out what is going on in today's real estate market, here in West Ventura County, California. 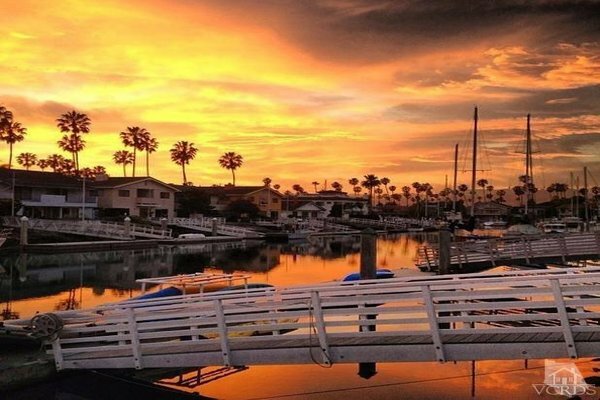 Real Estate Blog Our BLOG provides fresh perspective on West Ventura County's real estate market activity, mortgage market, and other areas of interest, including local events, activities, news and MORE! Be sure to check these out! Please let us know, if there is something specific you are looking for and we'll find what you need! Enjoy your visit and please contact us, if there is anything we can do to make your next home buying or home selling experience the very BEST it can be! 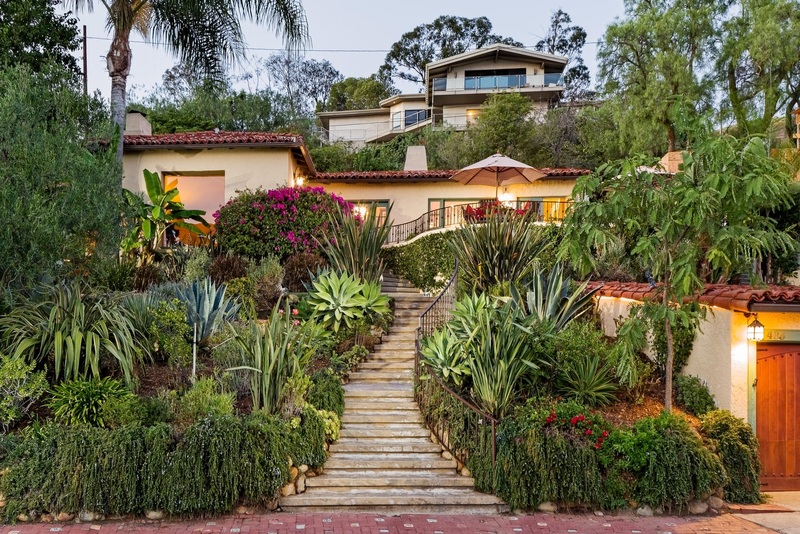 For home buyers, our knowledge of the Ventura County California real estate market is second to none. We know the neighborhoods, the current market conditions, and the opportunities for buyers in today’s market. Our buyer specialists are committed to helping you find the home you want at the best possible price. Finding your dream home or finding a buyer is only part of the challenge of a successful transaction. 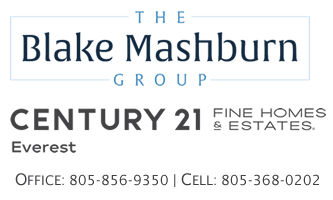 There are many details that need to be managed through closing, and The Blake Mashburn Group brings the depth and breadth of skills and experience required to ensure your transactions go smoothly. Our commitment is to provide you the quality of service and communication you desire and deserve.